Kitchener residents... get excited! Thanks to community initiatives, there are a whole slew of events going on in downtown this spring! 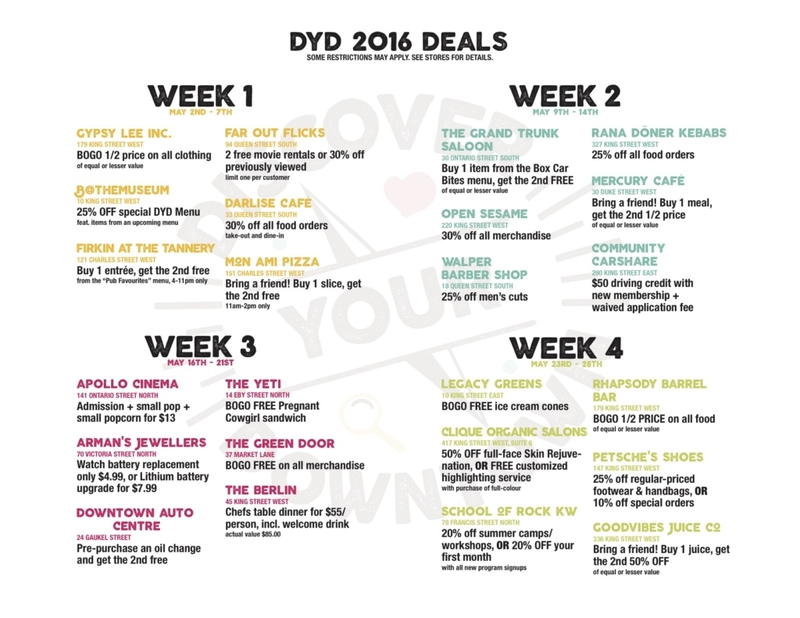 Check out this week's events below: For those of you who don’t know Plugin KW yet, they are an awesome public initiative organizing charitable, fun and memorable events for young professionals in the community! 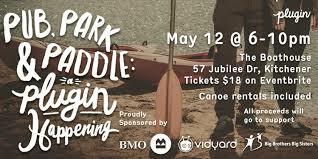 @pluginkw Come out this Thursday May 12th to the Boathouse from 6pm – 10pm for drinks, apps, live music and even a canoe ride around Victoria Park Lake. Proceeds from the event will go to support Big Brothers, Big Sisters of Waterloo Region. Click here to check out the event, buy tickets and support a great cause! We hope to see you there!! One of the newest downtown Kitchener cafés, Mercury offers fresh baked pastries and daily prepared soups alongside locally roasted coffee & espresso.